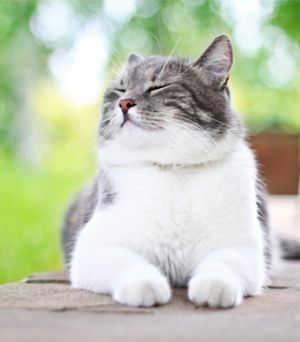 Their pets enjoy a long, happy and healthy life. 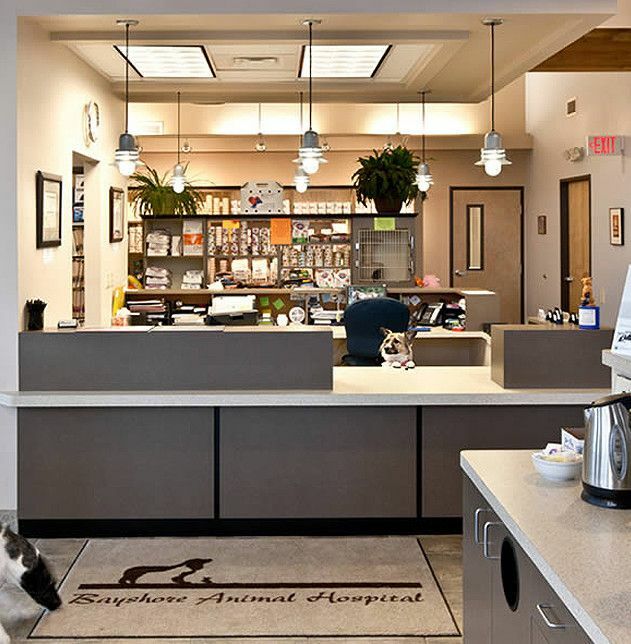 In May of 2001, Bayshore Animal Hospital became an accredited hospital member of the American Animal Hospital Association (AAHA). 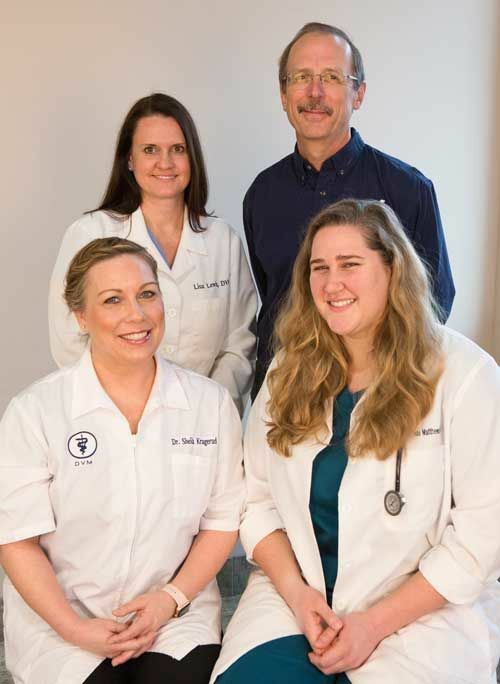 About 15 percent of all small animal veterinary facilities in the U.S. are accredited hospital members of the association. 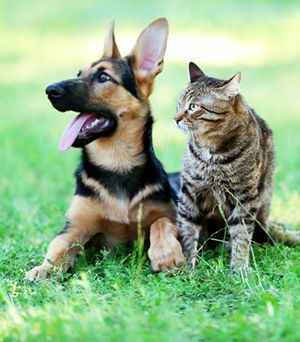 In order to maintain accredited status, Bayshore Animal Hospital must continue to be evaluated by the association's trained consultants. To achieve this distinction, Bayshore Animal Hospital voluntarily participated in a comprehensive evaluation by the AAHA. 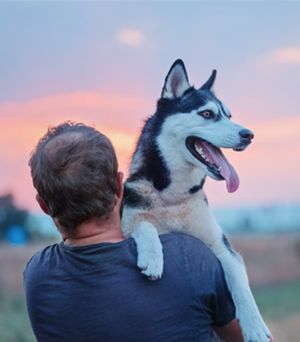 The evaluation includes a quality assessment review of the hospital's facility, medical equipment, practice methods and pet health care management.